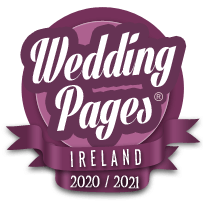 The Most Complete List of Wedding Photographers in Kerry - with Photographers, Videographers, Photo Booth Hire, Selfie Mirrors & More. Documentary Wedding Photographer in Ireland. Wedding videography and photography in 4K High resolution.